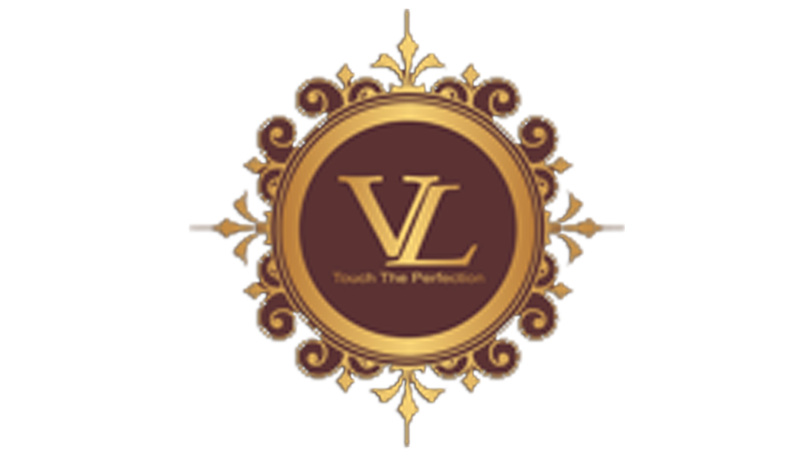 VIBRANT LAMINATE PVT LTD is located at a convenient distance of 35 km from Lucknow. State -of-the art infrastructure, equipped with complete range of ultra modern and latest machinery ensures a cutting edge quality with contemporary designs in the products. 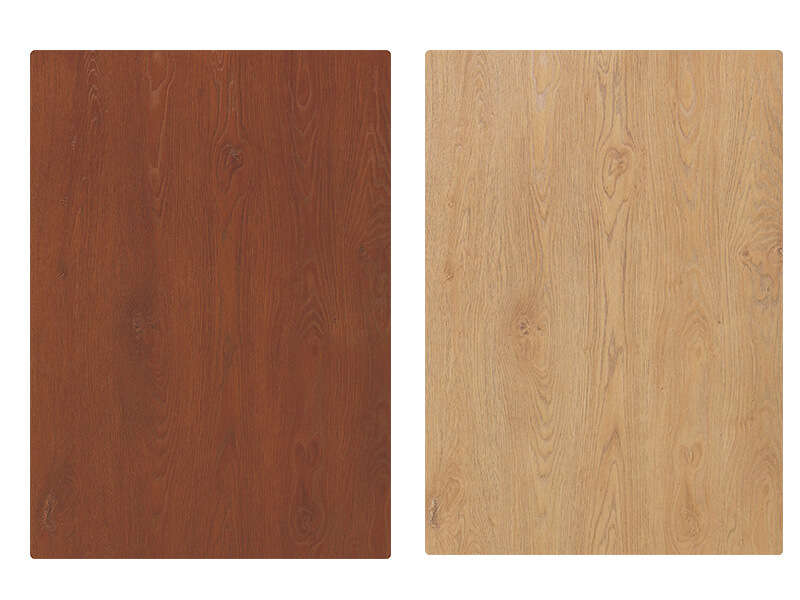 AURA MICA are an all-new offerings from the reputed Vibrant laminate Pvt. Ltd a unit of ASIAN FERTILIZER LTD. AURA MICA sheets are made from imported design paper 'A Grade Kraft paper with quality resin and superior back surface sanding for best adhesion. The product has been specially designed to make high qual-ity furniture like cupboards, shelves, kitchen cabinet, business offices, partition, panels, makeshift ceilings and domestic interior. What makes AURA MICA just right for your needs is its 'Zero defect' manufacturing process. The raw mate-rial used in the manufacturing process are of highest quality standards. This is backed by stringent quality control measures. The result is that the product meets the Buero of Indian standard (151) & ISO 900'1, 14001 & 18001. Such high standards of quality mean it is resistant to cigarette burns, surface wear, high temperature, normal impact, stains and more. 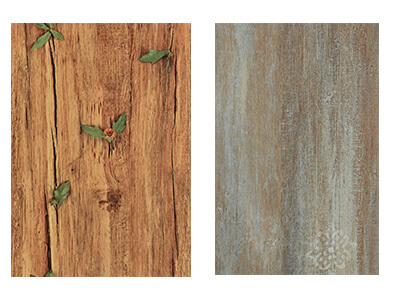 All in all, AURA MICA gives you an array of choice in color and finishes which help you create decor with a difference. Add to it the quality and its Product straight out of your magical dreams.